When comparing roofing contractors in Lenexa, Kansas, and the surrounding areas, you can feel safe by ending your search with Bordner. Not only are we one of the area’s oldest roofing companies, but we also have the best customer service you’ll be able to find. This is because we are a family-owned company that understands the importance of putting our customers first. Our reputation speaks for itself as we have expertly served over 60,000 customers with quality installations and top-notch products. Let us show you how we’re restoring faith in roofing contractors, one homeowner at a time. What’s more, when you select Bordner instead of one of the other roofing contractors in the area, you will be paired with one of our highly knowledgeable project managers. This person will be with you every step of the way throughout your roofing project and will be able to answer any questions that may come up throughout this process. 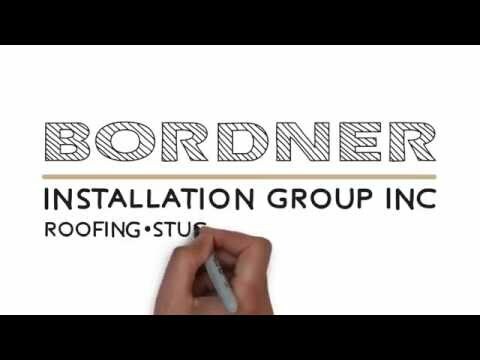 For more information about why we stand out from the rest of the roofing contractors in Lenexa, KS, and the surrounding areas, contact Bordner today.